The Resilience Toolkit draws on Jacqui’s experience working with people to develop understanding, sustain a healthy well-being, and maximise their resilience and performance. 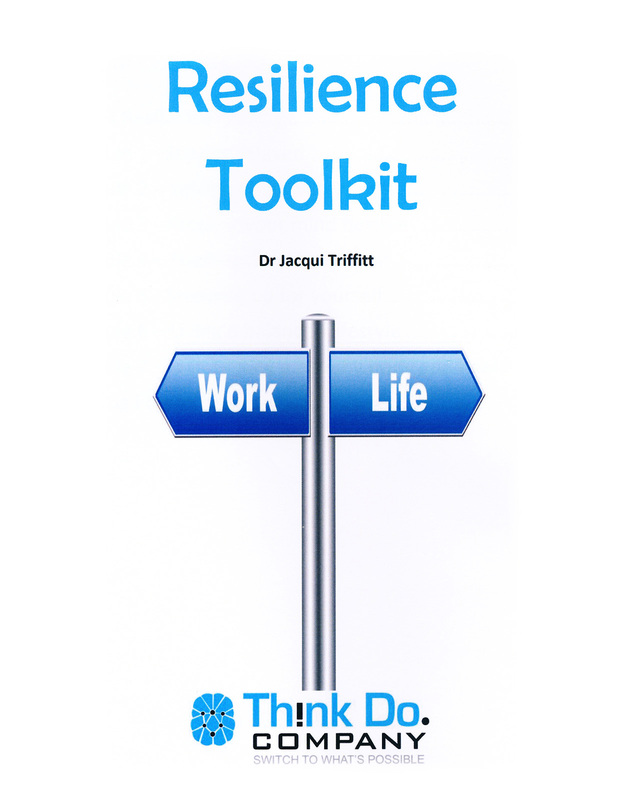 The Resilience Toolkit is sent as a Pdf file. The cost is $ 30.00.